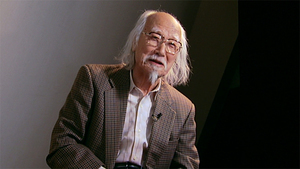 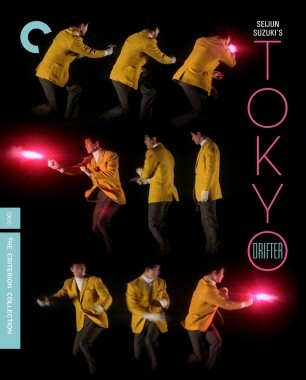 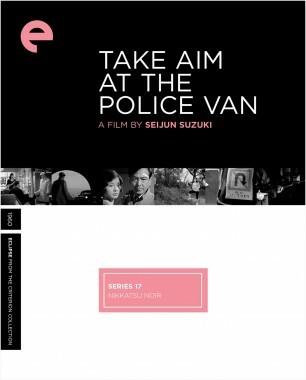 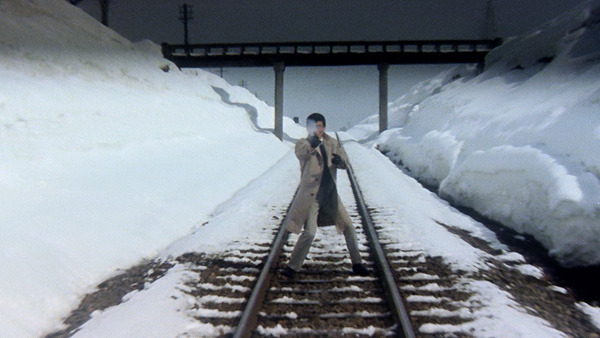 According to critic Manohla Dargis, “To experience a film by Japanese B-movie visionary Seijun Suzuki is to experience Japanese cinema in all its frenzied, voluptuous excess.” Suzuki played chaos like jazz in his movies, from the anything-goes yakuza thrillers Tokyo Drifter and Branded to Kill to the daring postwar dramas of human frailty Gate of Flesh and Story of a Prostitute to the twisted coming-of-age story Fighting Elegy; he never concerned himself with moderation, cramming boundless invention into his beautifully composed frames, both color and black-and-white. 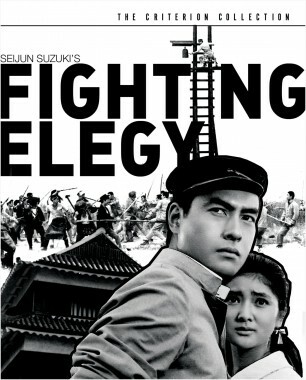 Suzuki first pursued film after returning home to Tokyo from service in the Imperial Japanese Army during World War II and failing university entrance exams. 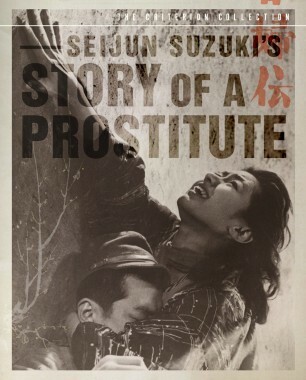 Following an unsatisfying stint as an assistant director at Shochiku, Suzuki was lured in 1954 to the recently reopened Nikkatsu studio, which was hiring fresh talent to appeal to a new kind of youth audience. 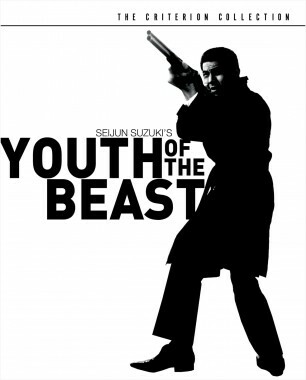 He flourished there for years, with such films as Take Aim at the Police Van and especially Youth of the Beast, a commercial breakthrough for him. 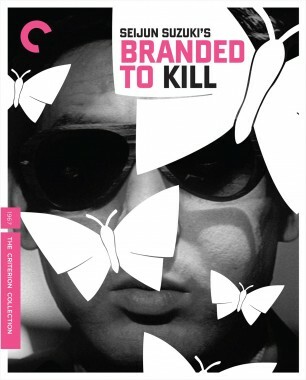 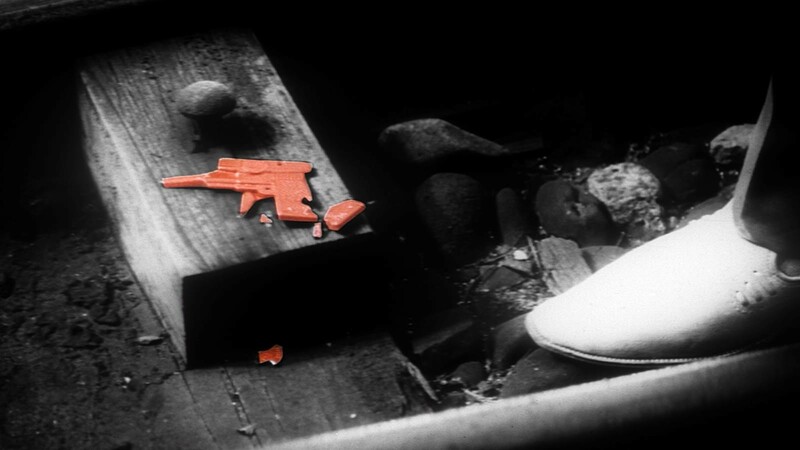 Yet his bosses became more and more opposed to his increasingly surreal visual stylings and lack of attention to narrative coherence, and after he made Branded to Kill, which a superior deemed “incomprehensible,” they unceremoniously (and illegally) revoked his contract. 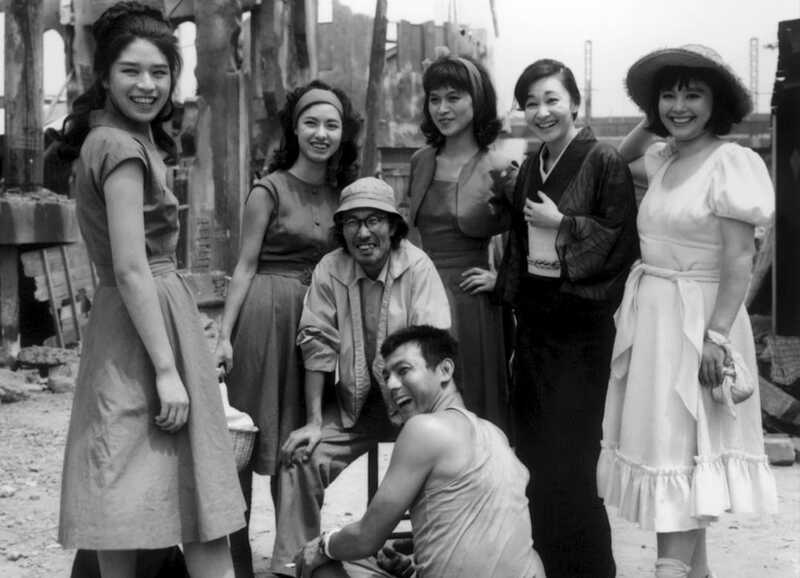 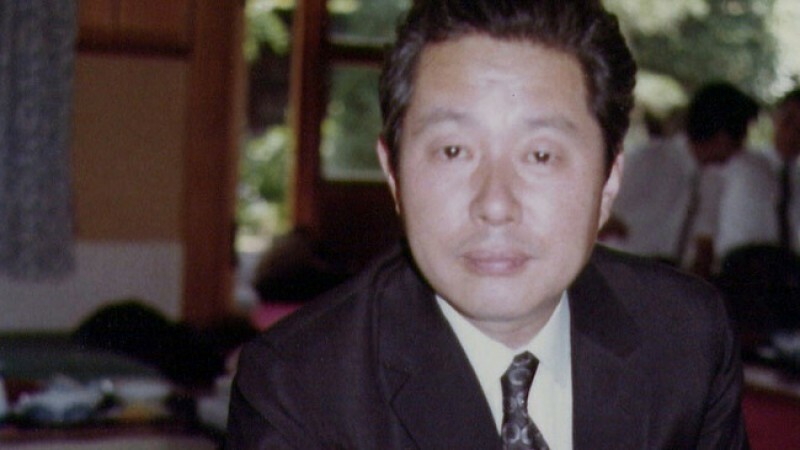 Of course, as any true Suzuki fan (and they are legion) knows, the incomprehensibility is part of the fun, and today his sixties works are considered some of the most essential of the Japanese New Wave.